We’ll get to the point: It’s all about the visual content. In other words, your tweets will stand out more if they include visual content. And this goes for your tweetable blog posts too. After all, if you want people to notice your blog post links on their twitter feed, you need to first catch their eye. And images can help you do that. If you have a blog, make sure that each and every one of your blog posts have an accompanying image. If any of them don’t, add an image. And also make sure that the “Tweet Post to Twitter” button is available under each post on your blog and on every web page on your website. Then, set up Twitter Cards on your blog and linked Twitter Account. For, once you do, Twitter Cards will use your tweeted blog post’s image and the image’s description every single time a blog post is tweeted from your site. And these media rich cards will make your tweeted links stand out all the more on Twitter. Which method you opt for is up to you. But either way, the point is to tweet your content with images at center-stage. Contact SEO Freelancer Mumbai For Twitter Marketing Services @+91-8451924760 or yogesh@seofreelancermumbai.in Now! As a business, Twitter may seem like a limited resource to find new clients and prospects when compared to other social media sites like Facebook or LinkedIn. Especially since there is limited characters count to work with. But, when used right, Twitter can prove the “less is more” rule quite exceptionally. Plan on having giveaways and freebies on your website that people will like having in return for them signing up on your website/blog via email. Then, use a Twitter Ad Campaign to promote this giveaway/freebie and direct people to your landing page. This way, you’ll have a great list of contacts who could soon become your customers. Twitter’s mobile app now has Periscope for live-streaming videos on Twitter. You can use this feature to chat live with your customers and followers and likely encourage them to hire you for your services. Rather than blatantly promoting your products, make a video catalog of your products simply to create an ambience and impression around them. In other words, simply and concisely showcase your products via a video on Twitter. The quick content and the visual appeal such videos create will be enough to entice your viewers to click on your ad. How-to videos are ruling the roost at the top of the popularity hierarchy of online video content. So it makes sense that using a how-to video in your Twitter ad is an effective strategy. And, if you’re worried about the limited video content you’re restricted to posting on Twitter, don’t; that’s your advantage. For, if your instructional video gives your viewers something interesting and of value to watch, you can encourage them to click on the ad and view the rest of your video on your website (which they will, if they liked the start and subject matter of your how-to video). A showcase or walkthrough video is a great way to directly introduce a product of yours to your viewers. For instance, showing a video of how to use your app is a simple yet perfect opportunity to tell your potential customers what your product can do (and how). It simultaneously promotes your product directly (without using any blatant marketing tactics), and also teaches viewers how to use your product. Contact SEO Freelancer Mumbai For Twitter Ads Marketing @+91-8451924760 Now! How To Use Advanced Twitter Search? The best way to appear an expert in your field is to take part in Twitter conversations where you can actually make use of and show your epertise. However, with thousands to millions of tweets and related conversations happening daily on this bite-size content encouraging platform, finding the right conversations to weigh in on is difficult. 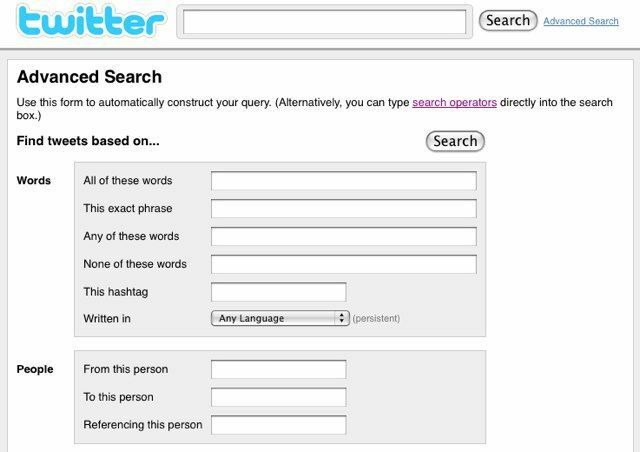 1) Use keywords in various combinations to search for and monitor relevant Twitter conversations in your industry. Use the “OR” search operator to combine all the relevant keywords in your search; it will ensure that none of your specified keywords are overlooked. Adding the “recommend” keyword or similar keywords will also help you find conversations where people are looking for the kind of services you and your business is offering. Regularly update your keywords as well in order to keep up with the latest conversations that are happening in your industry. Like in the previous case, use relevant keywords, then click on “More Options” in the advanced Twitter search settings and then pick “Accounts”. This will get you a list of filtered accounts that match your keywords, thereby giving you peer accounts to follow in your industry. While it’s important to participate in relevant conversations, it’s also necessary to ensure that the conversations you’re weighing in on is “timely”. For instance, taking part in conversations that have long since been shelved will not make you look like a thought leader in your industry. Instead, if you filter your keywords and hashtags on the advanced Twitter search engine by recent dates (perhaps, say, in the range of the last few weeks to the present), you’ll get the latest conversations happening in your industry at the current time. 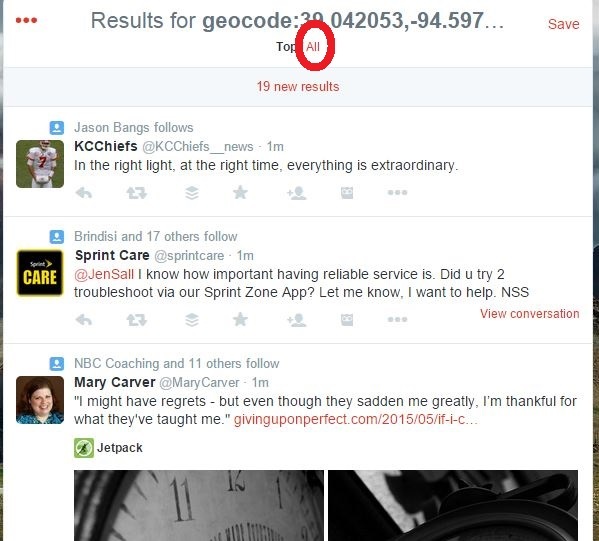 How To Use the “Geocode” Search Query On Twitter? 1) Get your local business’s geographical coordinates (perhaps by using a website like MyGeoPosition.com or some other similar geolocation website or tool). 2) In the Twitter search bar, type in “geocode:” Then copy the latitude and longitude coordinates you obtained of your business’s geographical location. Type it right after the colon (:) with no space in-between. 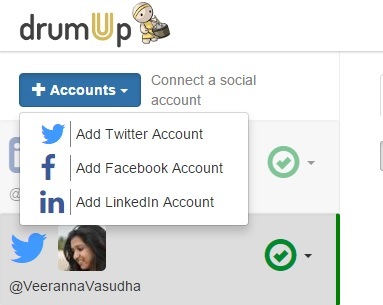 4) To connect with the businesses and local users who are within the local area of your business, click on the “Accounts” tab under your search results. 5) Under the “Latest” and “Top” tabs, you’ll find tweets and conversations you can engage or converse with as you might prefer. 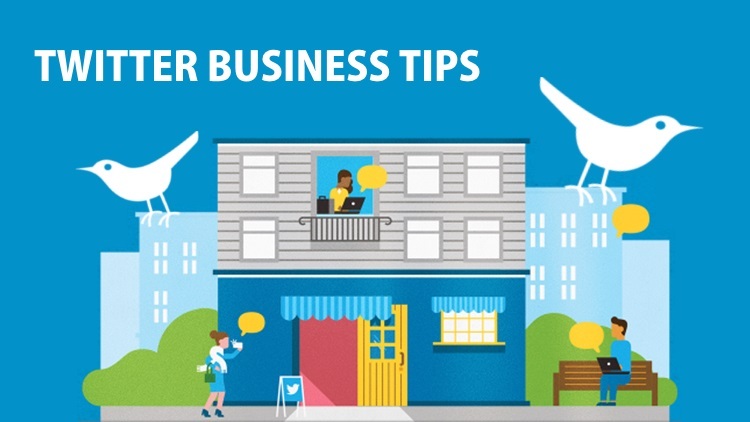 Thus, using the geocode search query, you can use Twitter to engage with any existing or potential local customers who are near your local business. And in turn, you will be promoting and spreading your own business’s reach in your local area via this initiative. Plus, best of all, this is probably the quickest tactic you’ll find on Twitter to spread brand awareness about your business [in your local area]. Contact SEO Freelancer Mumbai For Twitter Marketing @+91-8451924760 Now! When Twitter only allowed its videos to be 30 seconds long, it was pretty difficult to use the medium effectively. However, now that Twitter has extended the time limit of its videos to 140 seconds, marketers, advertisers, and small businesses have a lot more leeway. However, that time limit is still pretty concise. So in order to really utilize this kind of content on Twitter, your videos need to be engaging, interesting, and memorable on Twitter. If you take the entire 140 seconds of video time to make your point, your viewers are going to be scrolling passed well before you’re done. Hence, you need to plan your video so that you deliver the “hook” or “interest point” right in the first three seconds. Get your viewer to pause at your video past those first three seconds, though, and you’ll likely get them to watch it all the way through. And luckily, since your video can only be 140 seconds long at the most, the viewer(s) would have reached the end of your video long before their attention wavers. 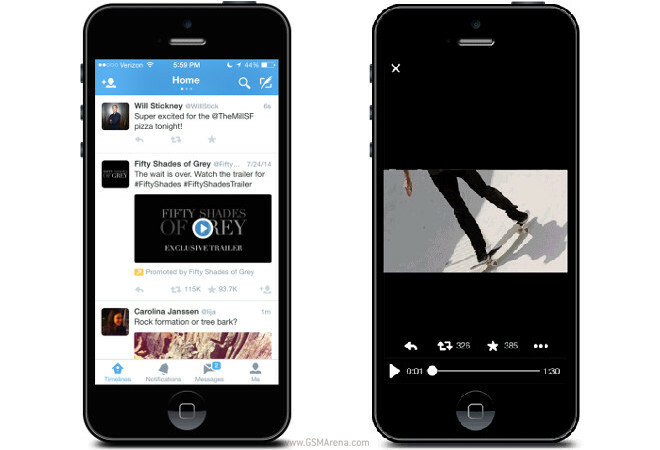 Your Twitter videos will start playing automatically to viewers without the sound the moment they come across it. And most viewers often don’t turn on the audio all the way to the end. Hence, it’s necessary that your video gets its message across even without the aid of sound. Or else, it should be interesting enough that the viewer wants to go back and watch it with the sound. 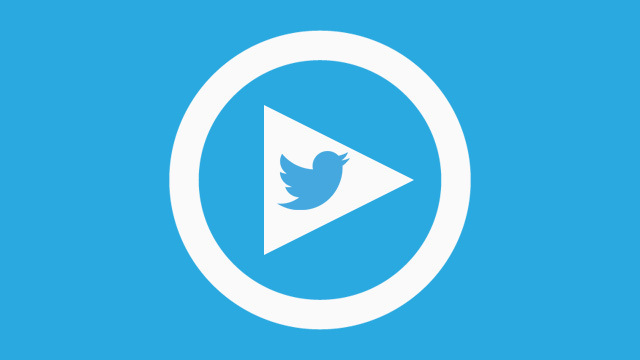 For Twitter Video Marketing Contact SEO Freelancer Mumbai @ +91-8451924760 or yogesh@seofreelancermumbai.in Now!